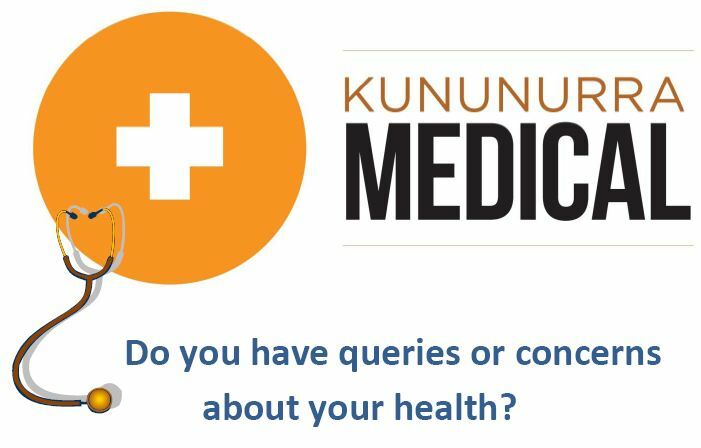 As part of Kununurra Medical’s holistic approach to health care, we encourage early detection, diagnosis and intervention for common and treatable conditions that cause considerable morbidity and early mortality. See the team at Kununurra Medical who can offer the following Health Assessments: Healthy Kids Check (for children who have or are receiving their 4yr old immunisation) Aboriginal and/or Torres Strait Islander Health Checks Type 2 Diabetes Risk Assessments (for 40-49yr olds) Health Assessments for those at risk of developing a chronic disease (for 45-49 yr olds) Health Assessments for older people (aged 75 yrs and over) Health Assessments for people with an intellectual disability *All health assessments are bulk billed with Medicare* To book an appointment simply call 9168 1001 Download Flyer here: Kununurra Medical_Health Assessments Kununurra Medical Centre, Coolibah Health Centre, 96 Coolibah Drive, Kununurra WA 6743 Read More. 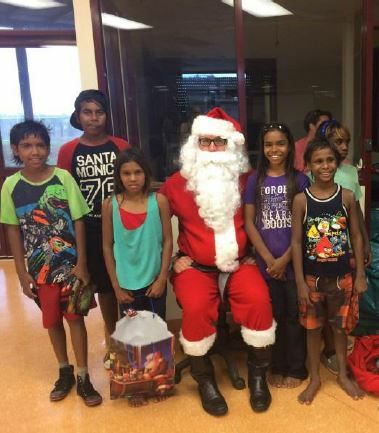 Wunan’s involvement with the Kimberley Regional Children’s Services Plan has identified the 2014 Review of the National Quality Agenda. For interested parties the secondary consultation process for the Review of the National Partnership Agreement on the National Quality Agenda for Early Childhood Education and Care (2014 Review) will be commencing shortly. Proposed options for changes to the National Quality Framework, will be considered as part of this secondary consultation process. Information sessions will be held in all states and territories, presented by the Australian Government in partnership with state and territory governments. Perth – Monday 24 November 2014 Bunbury – Tuesday 25 November 2014 Port Hedland – Wednesday 26 November 2014 Kalgoorlie – Thursday 27 November 2014 Follow the below link to book now: http://www.netoosh.org.au/noshsa/resources_events.htm#wa Read More. SICK KIDS’ CLINIC: When: Monday—Thursday between 8.00am—8.30am Where: Kununurra Medical, 96 Coolibah Health Centre For: All children aged up to 16 years If your child is feeling unwell and you are not sure whether they should attend the school day, book them in at Kununurra Medical and let the Doctor decide Please call 9168 1001 to make an appointment _________________________________________________________________ VISA MEDICAL ASSESSMENTS From November 2014, Kununurra Medical is able to help with your VISA Medical Assessments You will need to book your health examination online at http://www.bupamvs.com.au/ And then call Kununurra Medical to arrange your appointment Download Flyers Here: Kununurra Medical Clinics Kununurra Medical Centre, Coolibah Health Centre 96 Coolibah Drive, Kununurra WA 6743 T: 9168 1001 F: 9169 2726 E: reception@kununurramedical.com Read More.